Meet our family of beers. Our regular range is complimented by seasonals and specials. Description: Moderate bitterness, pronounced floral and citrus aromas. Hops: Chinook, Savijnski Golding, Citra, Willamette. Malts: LC Maris Otter, Wheat Malt, Caramalt, Oats. Description: Pale ale with pronounced floral and pine aromas. Assertive bitterness. Hops: Motueka, Wataku, Rakau, Dr. Rudi. Malts: LC Maris Otter, Torrified Wheat, Caramalt, Crystal, Wheat Malt. Description: Big floral aroma, medium body and long, bitter finish. Malts: LC Maris Otter, Wheat Malt, Caramalt, Crystal. 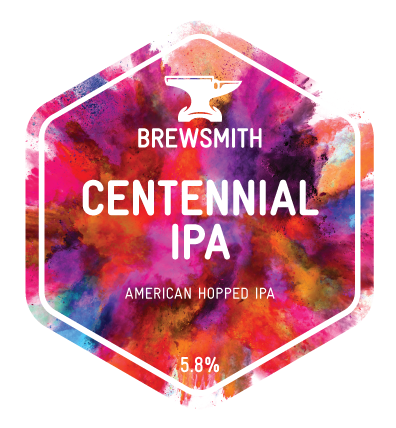 Description: Medium bodied, refreshing APA with passion fruit and a touch of pine flavours. Hops: Chinook, Centennial, Simcoe, Amarillo. Malts: Maris Otter, Wheat Malt, Caramalt, Crystal. Description: New World IPA. Rich mouthfeel, big hop aromas, long bitter finish with residual finish. Malts: LC Maris Otter, Wheat Malt, Caramalt, Dark Crystal. 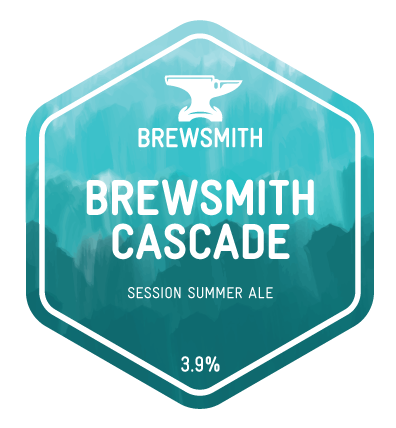 Description: Session strength light ale with tropical fruit flavours. Hops: Mosaic, Pilot, Motueka, Cascade. Description: Full bodied, richly textured stout. Balanced bitterness with coffee, liquorice, blackcurrant and citrus aromas. Malts: LC Maris Otter, Malted Oats, Black, Dark Crystal, Chocolate, Roast. 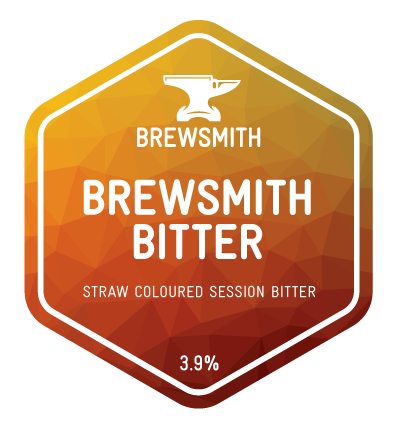 Description: Refreshingly bitter and hoppy pale ale with vanilla and grapefruit aromas. Hops: Nelson Sauvin, Gelana, Cascade. Malts: Maris Otter, Caramalt, Crystal. Hops: Cascade, Bravo, Crystal, Ekuanot, Amarillo. Malts: Extra Pale Maris Otter, Dextrin, Wheat Malt, Crystal. Description: Resin, Pine and Blackcurrant flavours. Malts: LC Maris Otter, Wheat, Caramalt, Crystal, Chocolate. Description: Easy drinking table beer giving tropical fruit and citrus flavours. Malts: Extra Pale Maris Otter, Munich, Torrified, Cara, Crystal150, Dextrin. 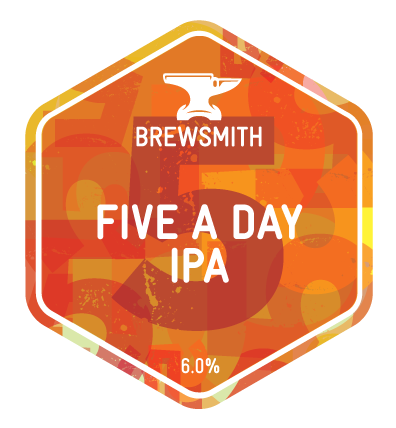 Description: Light amber IPA generously hopped to give resinous stone fruit flavours. Hops: Centennial, Cascade, Chinook, Simcoe. Malts: Maris Otter, Wheat Malt, Caramalt, Dark Crystal, Chocolate. Description: Pale gold IPA with blueberry, tropical fruit and citrus flavours. Hops: Amarillo, Mosaic, Citra, Ekuanot. Malts: Munich, Maris Otter, Wheat, Cara, Crystal. Description: Golden ale. Spicy green tea and blackcurrant flavours with a hint of orange and citrus on the nose. Hops: Challenger, Fuggle, Admiral, and Bullion.